I love a little sandwich, a bite size dessert, chocolate covered strawberries all served on a dainty glass plate. A shower, brunch or luncheon is the perfect time to serve 'a bite of wonderful'. I dream of a Amy Atlas party, but here are a few of my real life favorites! Nothing says 'lady' like a Ribbon Sandwich! These delicious delights were popular in the '70's. They were on the menu at the first bridal shower I attended. It was love at first bite; I have been making Ribbon Sandwiches for almost 40 years. I think my original recipe came from a Betty Crocker Cookbook. To make sandwiches, use 3 slices of sandwich bread. Butter one side of each slice, spread ham salad on one slice, cheese spread on another and top with the third slice of bread. Trim crusts off each sandwich stack. At this point I put the sandwich stacks in a plastic bag. They can be refrigerated for a few days. To serve slice stack in half, then slice each half into 3 'ribbons'. This makes about 8-9 sandwich stacks or about 50-60 ribbons. I alternate wheat and white bread, look for 'square' sandwich style bread. Have fun....Make peanut butter and jam for the kids! I will post more fun and easy shower foods soon. first of all mom, go to bed! 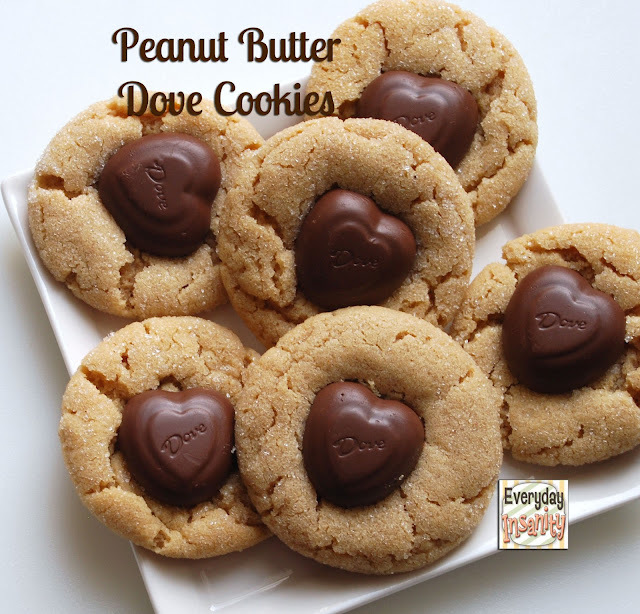 OMW, I haven't seen these is awhile and your photos bring it all back...I NEED to make these soon...am thinking these would be a big hit in the hospitality room at swim meets, yep, so going there with this...don't worry, I will give you full and proper credit. Thanks! Hope you are having a delightful spring. I am on spring break catching up on reading favorite blogs during down times, always fun to come here and visit yours! I had kind of forgotten about ribbon sandwiches. I used to make them all the time for New Years brunch. I don't remember why. It seems like they might have been frosted with a cream cheese and half and half frosting. Did you ever do that? You're daughter's comment at the top is cracking me up! How have I missed out on ribbon sandwiches all my life? Definitely trying these at my next tea or luncheon. They're so elegant and sound delicious too! I am in the process of making these for my Granddaughter's wedding shower. I recall, like yesterday my dear Aunt Georgie serving these as she entertained in pure style. I am making ham salad , breast meat chick salad and my own pimento cheese spread...will try to be crative and mix some of the above with ?? to create great ribbon sandwiches. Love your site. The Day Nana said "No"